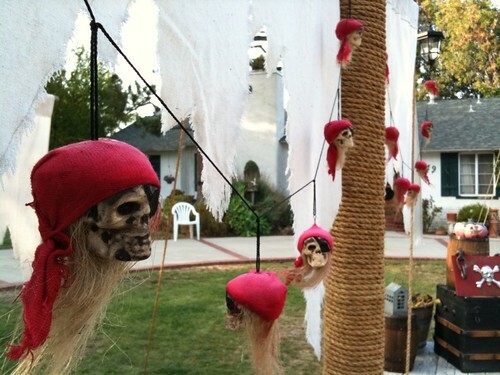 Who's got the best Halloween decorations in Granada Hills? Does someone in your neighborhood excel at scaring the pants off of the neighborhood kids? Know of anybody with especially gorgeous or elaborate decorations? Send me tips, tweets, and pix, and I'll post a roundup of the nominees here before the 31st!